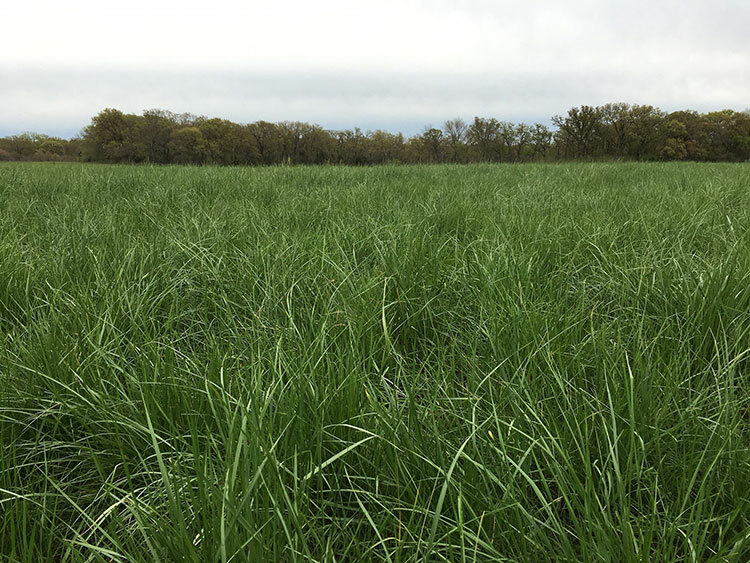 Chisholm tall fescue pasture during the early spring growing period. 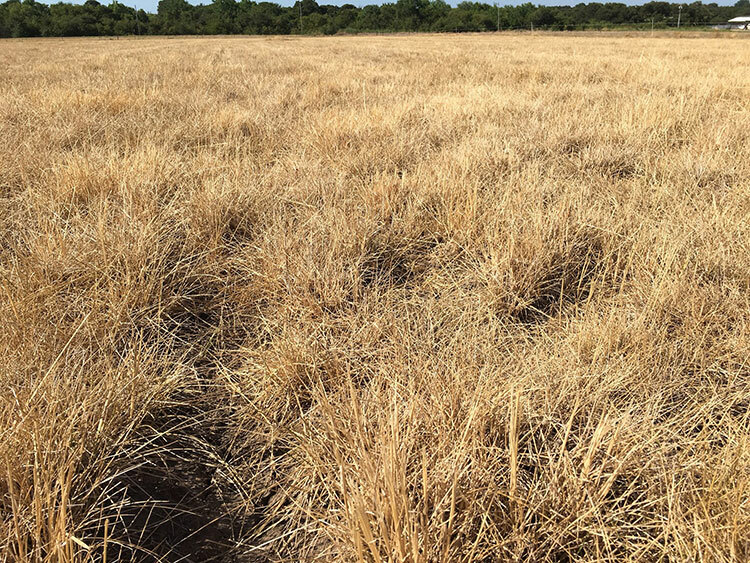 Chisholm tall fescue pasture in dormancy during the summer. Chisholm is available for purchase through Warner Brothers Seed Company in Lawton, Oklahoma. For more information, read Mike Trammell’s latest article in Noble News and Views.